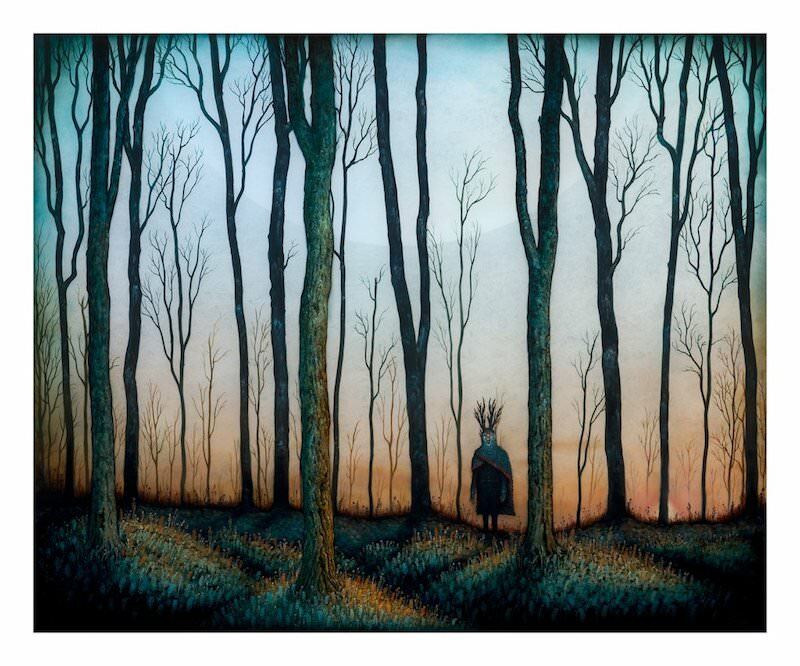 The People’s Print Shop have two new art prints available, “Enter the Deep Hour” by Andy Kehoe and “Sun Sets on the City” by Scott Listfield. The Kehoe is a 20″ x 24″ giclee, has an edition of 50, and costs $74.95. 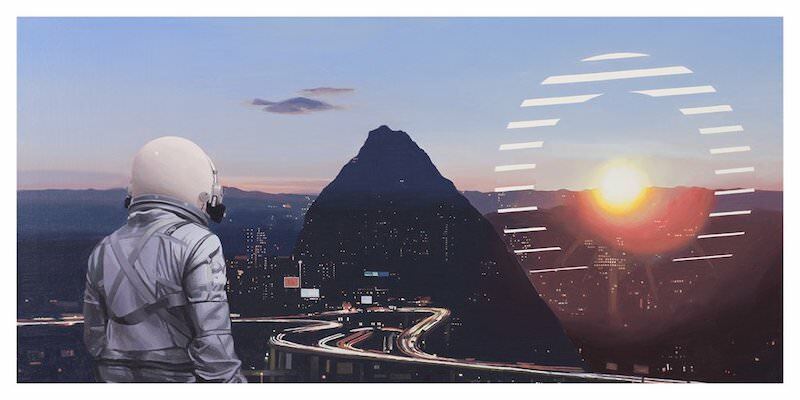 The Listfield is a 12″ x 24″ giclee, has an edition of 40, and costs $49.95. Visit ThePeoplesPrintShop.com.